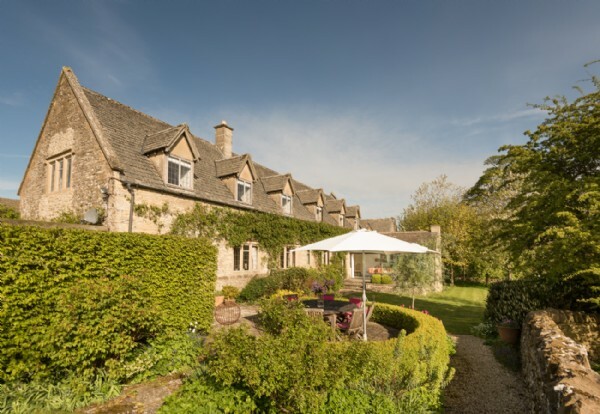 The picturesque Cotswolds village of Hawling is small and charming and within easy reach of Bourton-on-the-Water and Stow-on-the-Wold. 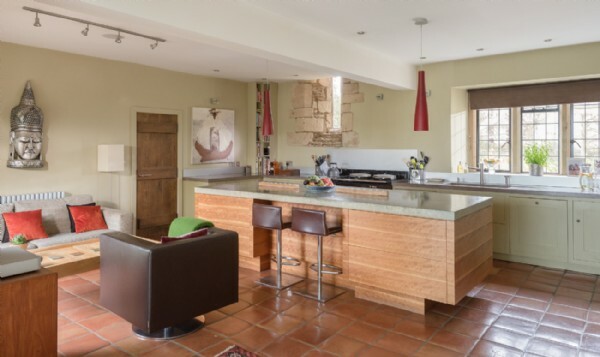 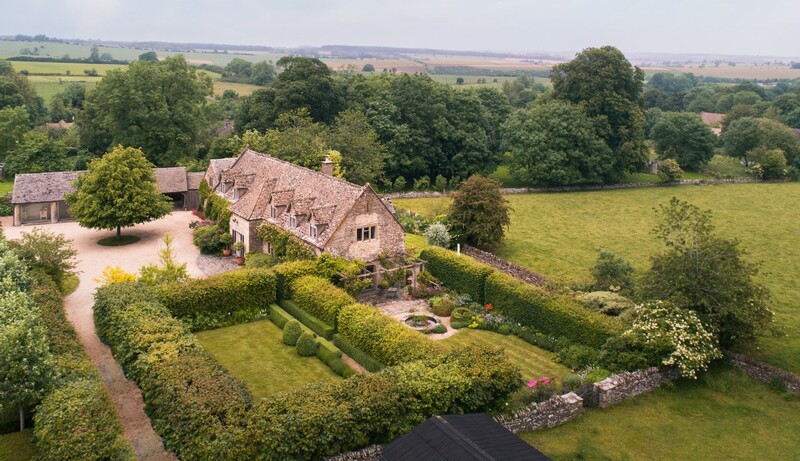 With its own pretty church and striking Cotswolds views, this Gloucestershire village makes an enjoyable holiday in the British countryside. 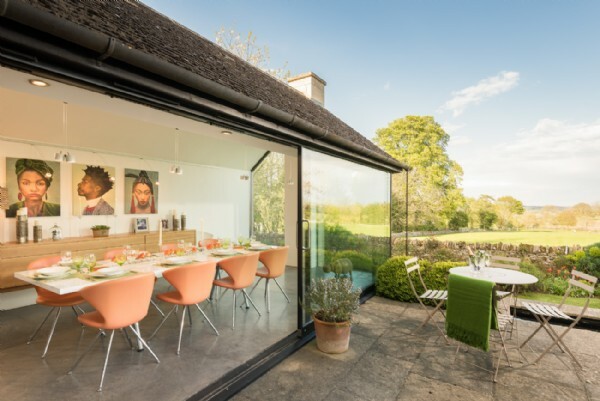 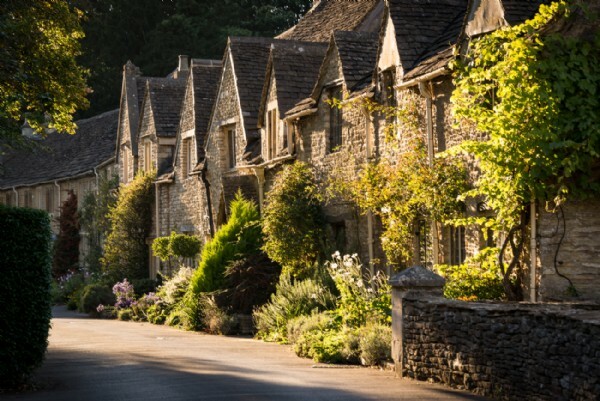 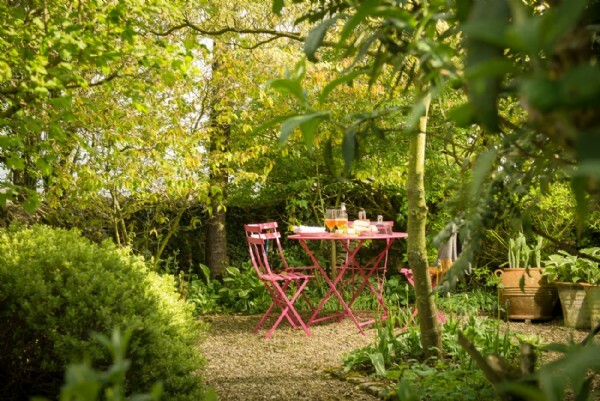 Holidays in the Cotswolds The Cotswolds Area of Outstanding Natural Beauty is famed for its rolling pastoral vistas, picture-postcard villages and honey-hued buildings. 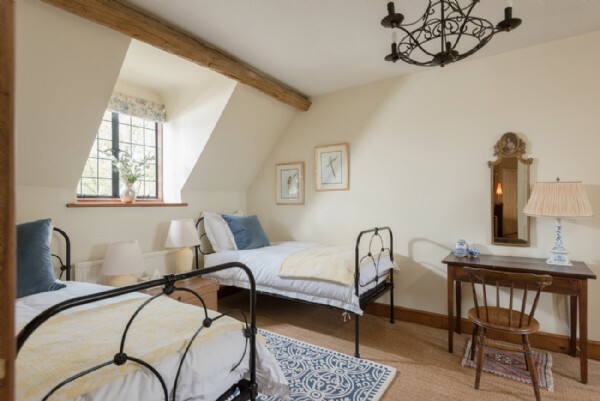 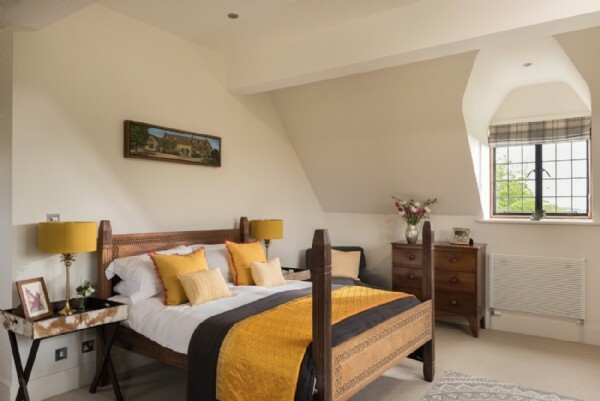 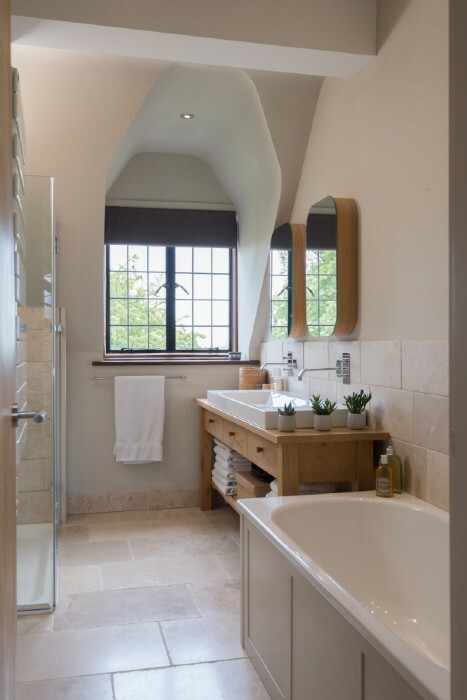 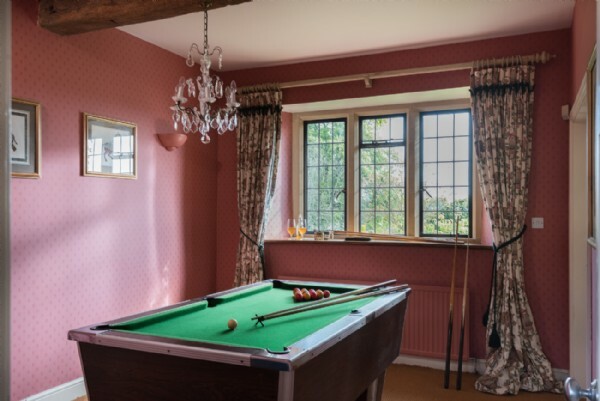 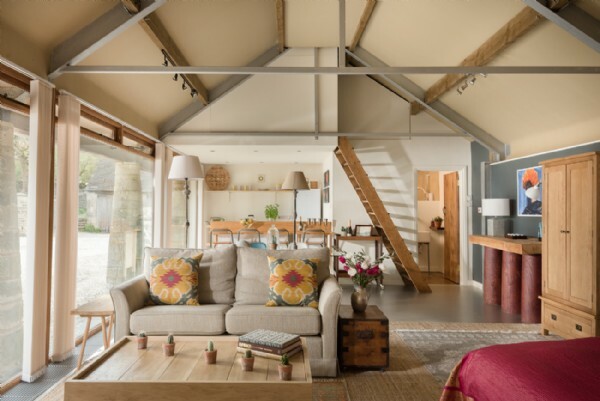 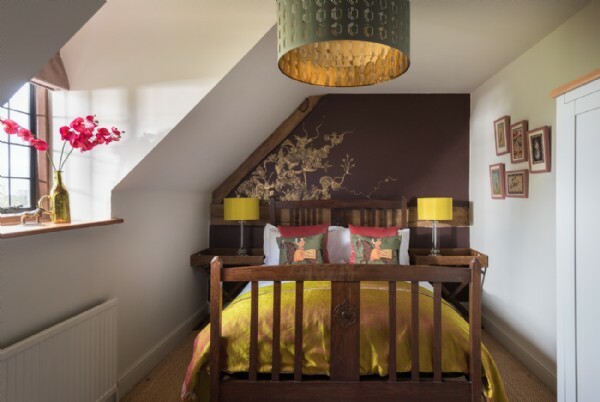 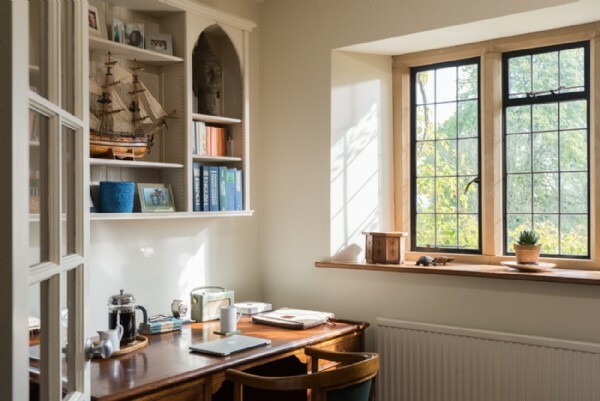 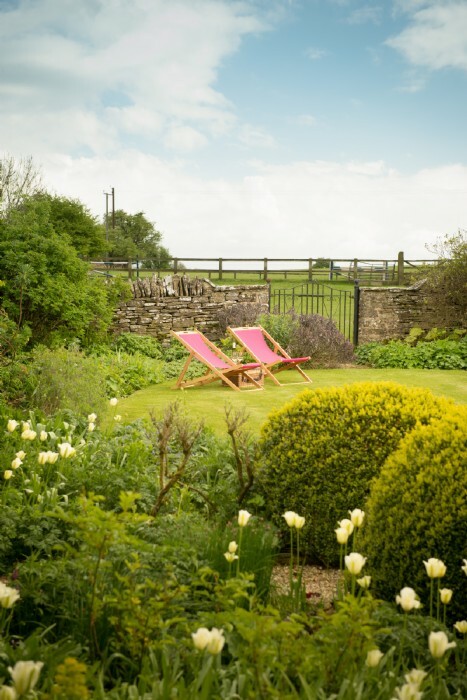 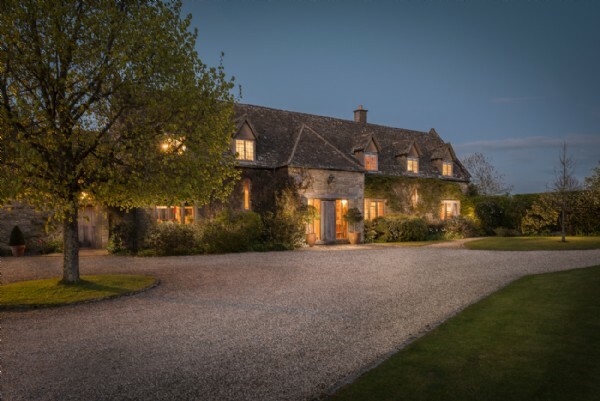 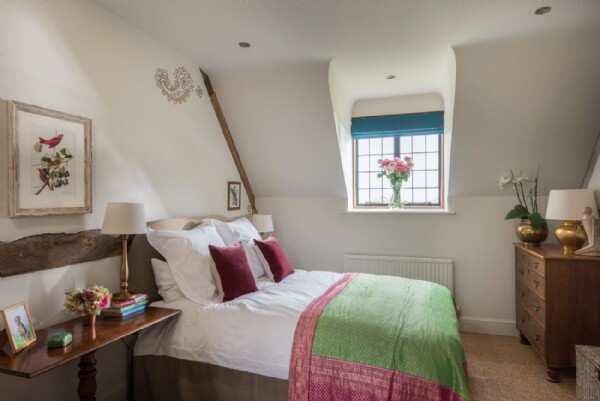 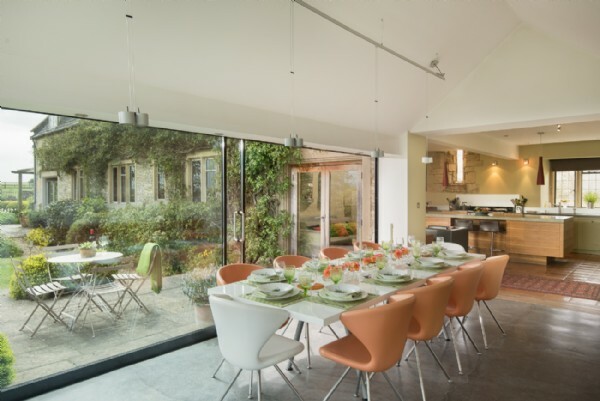 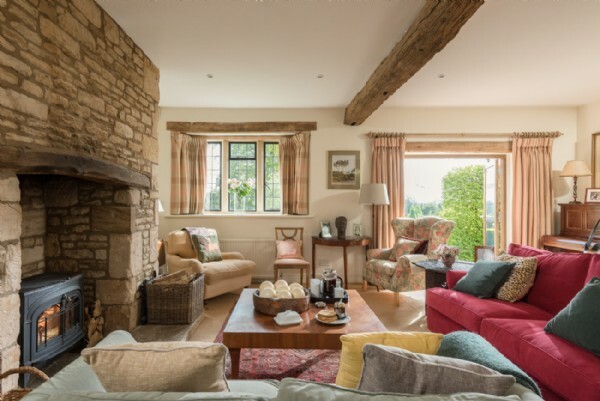 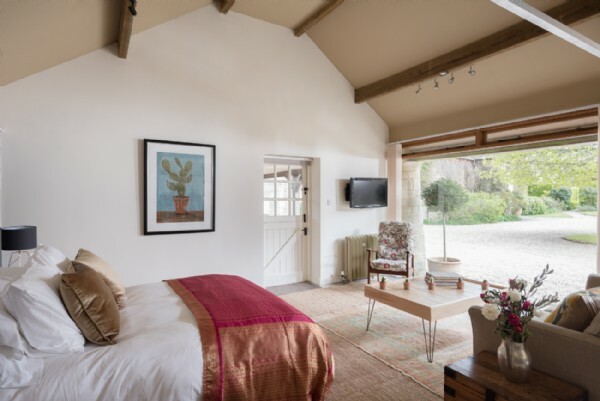 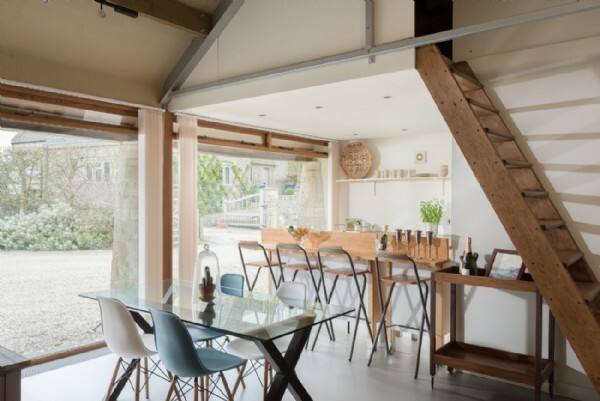 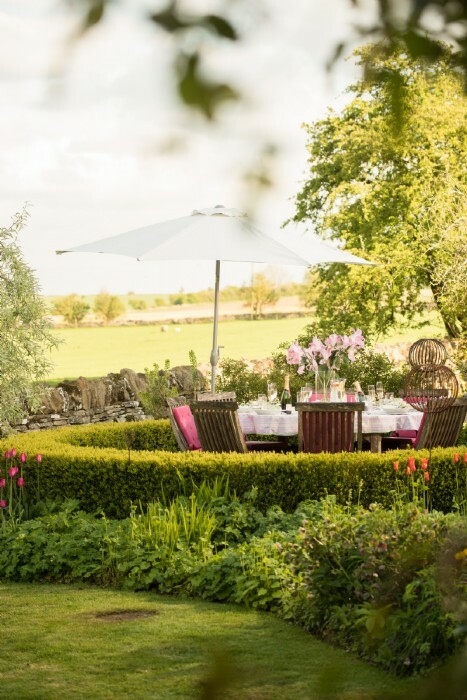 Upholding traditional Cotswolds characteristics, Hawling remains unspoilt and relatively undiscovered, making a perfect setting for a romantic Cotswolds retreat away from the hustle and bustle of everyday life. 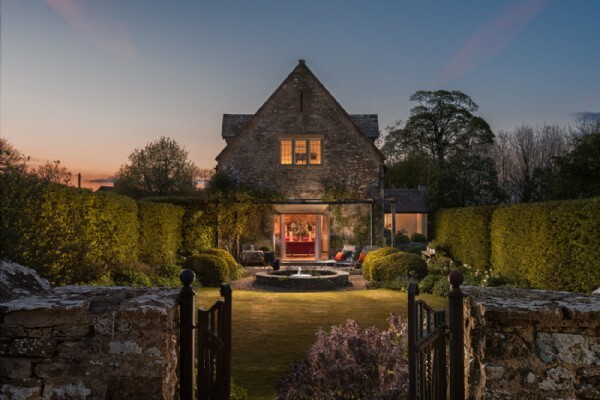 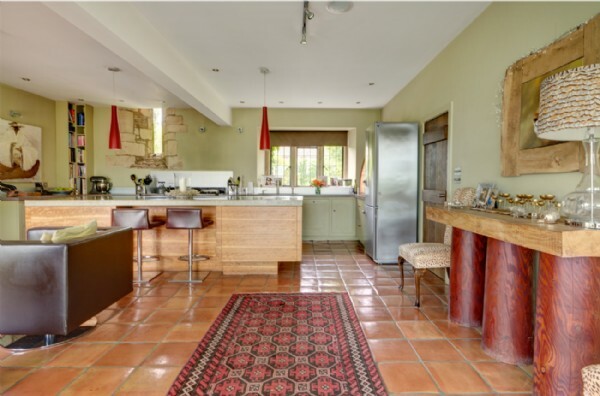 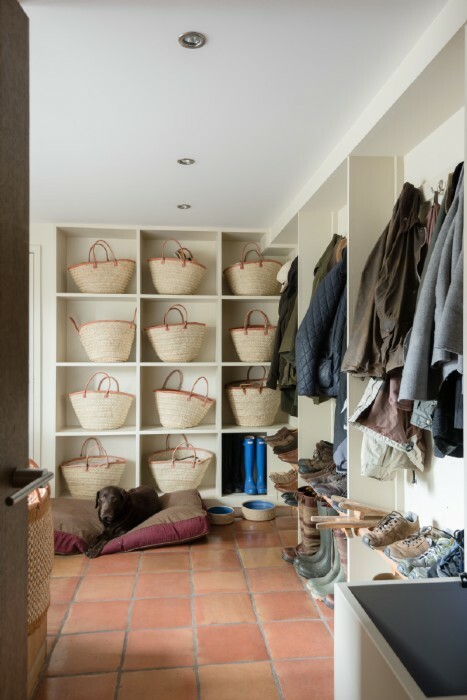 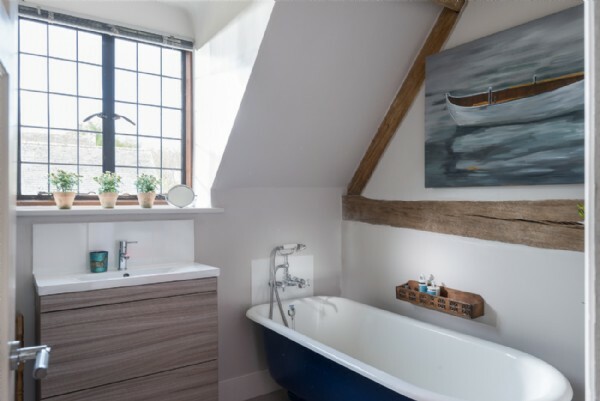 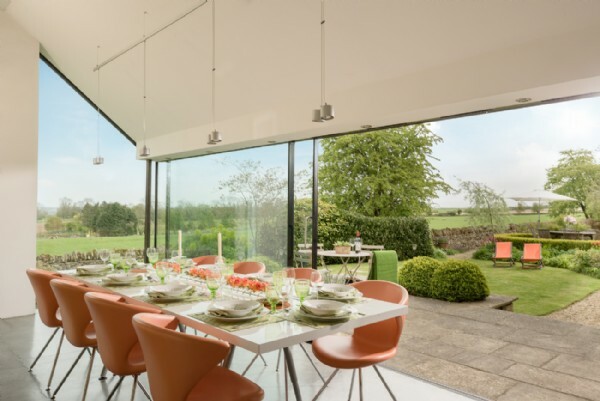 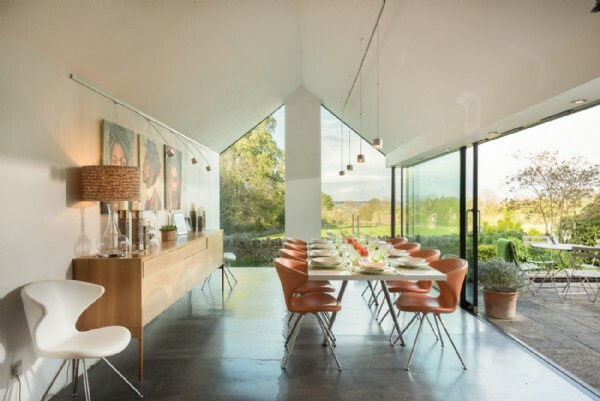 Within close proximity to the quintessential Cotswolds villages of Bidbury (home to the famous Arlington Row) Upper and Lower Slaughters and Bourton-on-the-Water, Hawling’s prime location affords endless exploring opportunities. 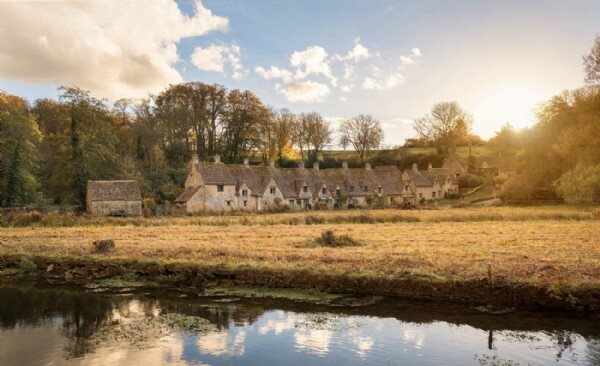 The walking routes of Warden, Windrush and Cotswolds Way make for crisp autumnal walks and freedom-filled summers. 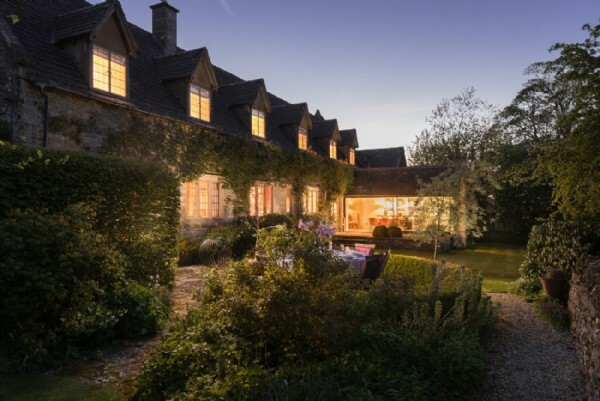 For boutique shopping, the bustling spa town of Cheltenham is less than ten miles away. 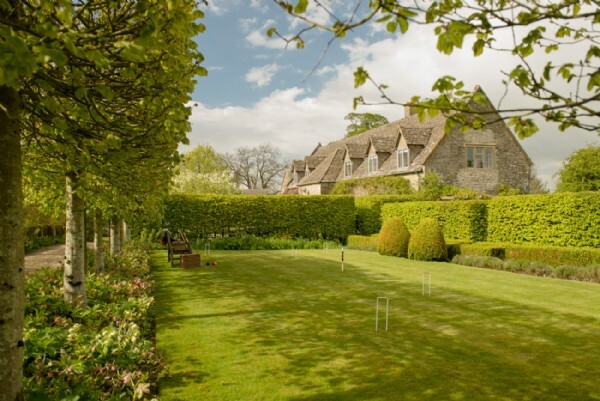 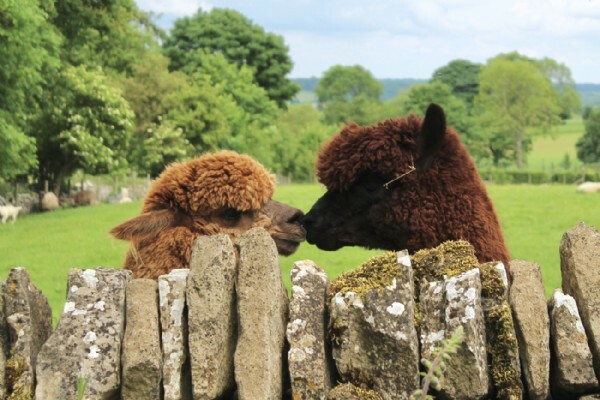 Days Out in the Cotswolds Hawling and the wider Cotswolds area supply an abundance of activities for great family days out. 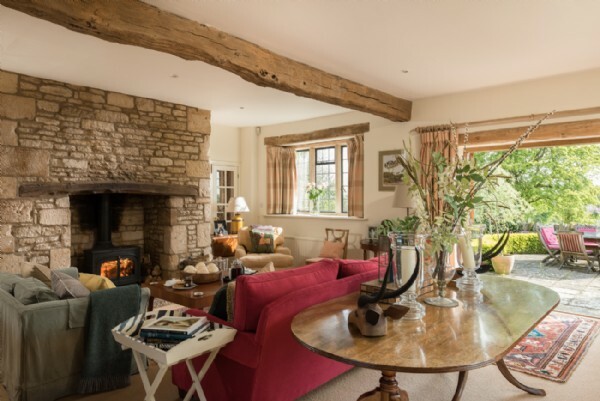 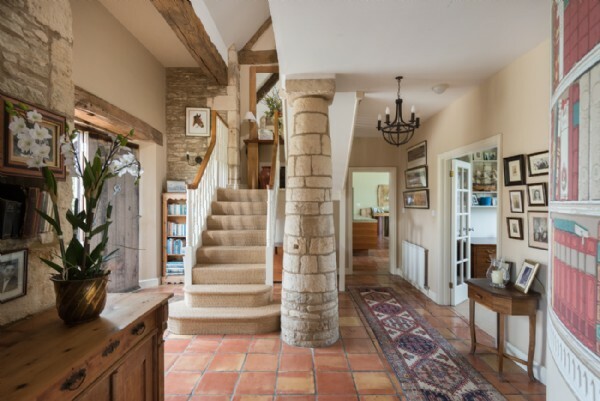 The nearby medieval village of Winchcombe lies in a beautiful Cotswolds valley between Broadway and Cheltenham, oozing a timeless atmosphere wander through the narrow streets, relax in the timbered inns and savour fresh, local produce. 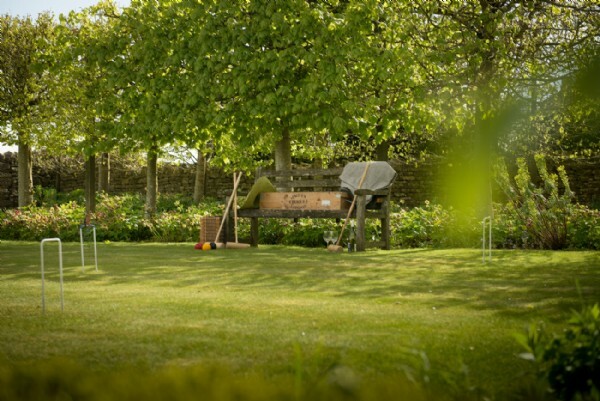 Explore the outdoors at Sudeley Castle, located within the heart of the Cotswolds, surrounded by a 1,200 acre estate and ten award-winning gardens. 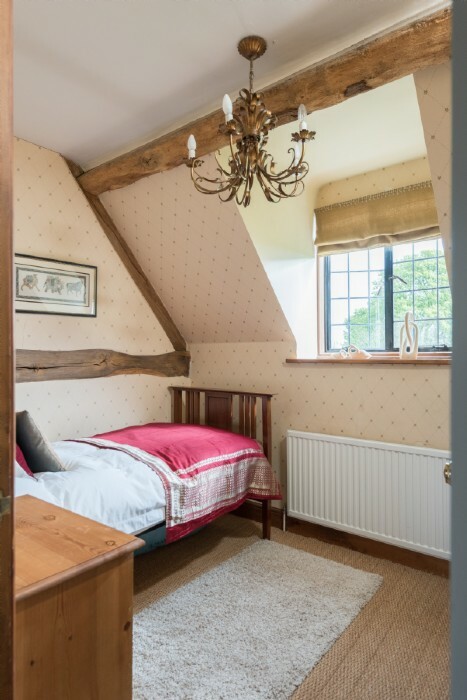 The entire family can discover the fascinating history of this medieval castle; young children can climb the wooden fort, whizz along the zip wire and challenge the assault course. 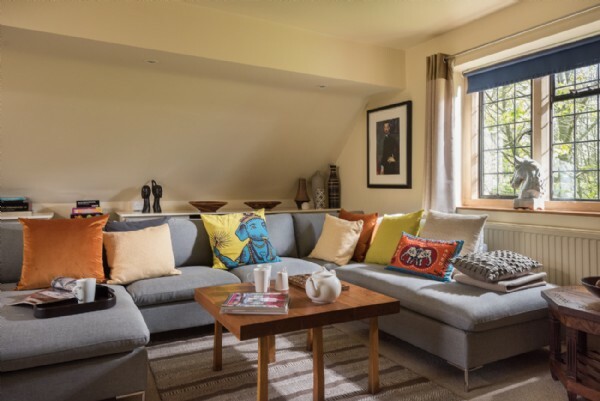 For sporting enthusiasts, spend a day at Cheltenham racecourse, the jumping action and flutter at the races makes for an exuberant day out.